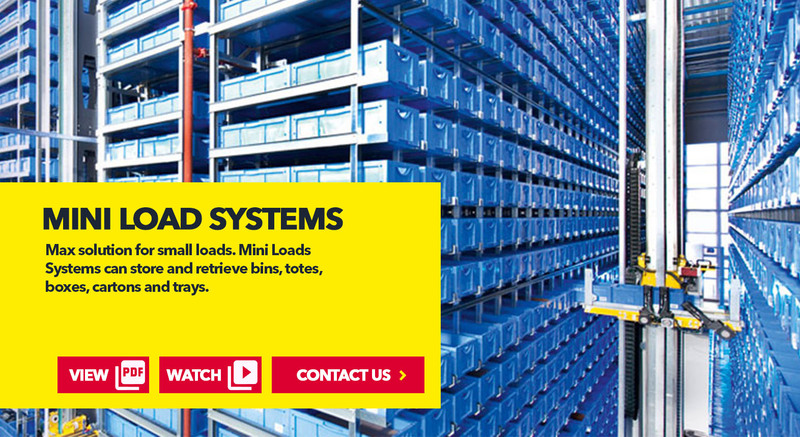 What is a Mini Load System? 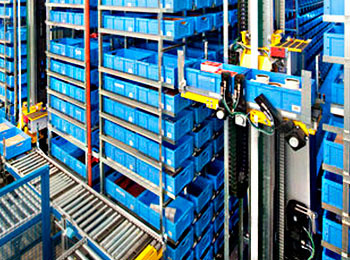 A Mini Load AS/RS System is an automated storage and retrieval solution for small parts. 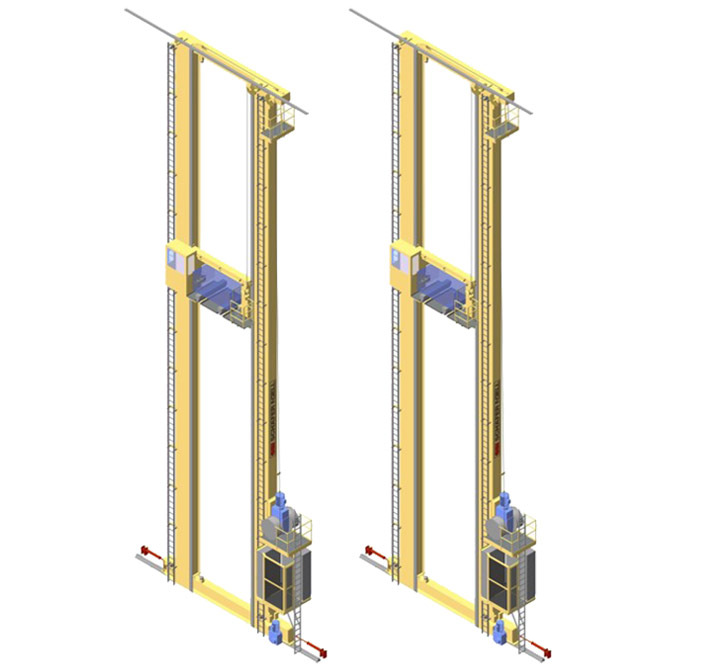 It is designed to maximize vertical space utilization, minimize footprint and provide short access times to stored goods. 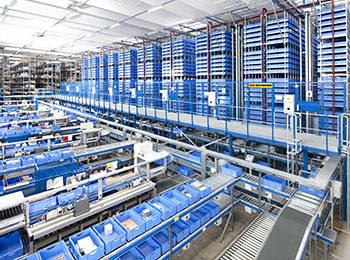 The SSI SCHAEFER Mini Load Crane not only provides improved inventory reliability and optimization that can be adjusted to your individual warehousing strategy, but also creates a safe environment for the storage of sensitive or valuable goods. Due to SSI SCHAEFER's in-house production and expertise, all machines and components of the Mini Load Crane undergo detailed, comprehensive testing at our 45,000 sq.ft. Technology Center in Germany. 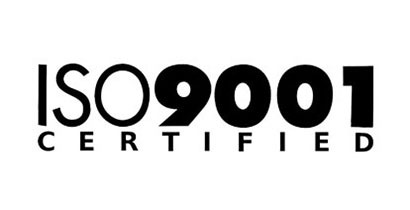 This ensures that our products are of the highest quality and not prone to wear. 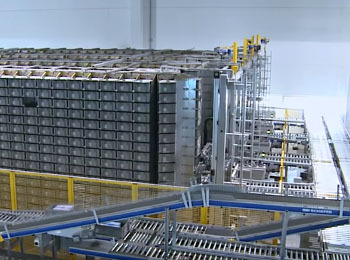 Watch SSI SCHAEFER Mini Load Systems in action! 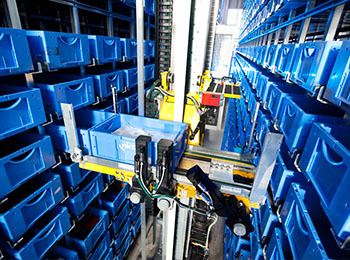 With SSI SCHAEFER Miniload Crane (SMC), we completely cover rack automation for totes, cartons, and trays and presents the ideal solution for maximum use of vertical storage while using very little floor space. 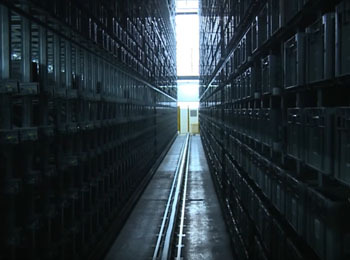 Since there are a variety of load handling devices to choose from, there are almost no restrictions to the form and surface of the items to be stored or buffered. 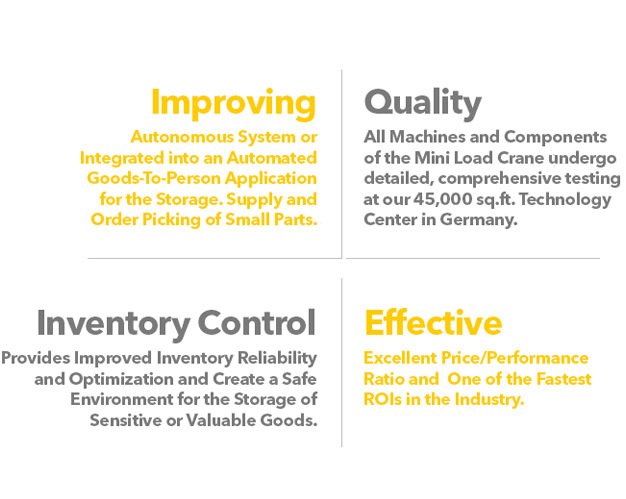 The sophisticated construction of the SMC is geared toward maximum value for the customer. 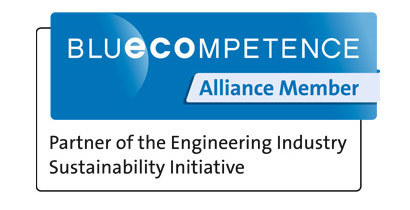 The continuous use of premium steel guarantees high durability and contingency reserves with concurrently low costs. Due to the diagonal bracing of the mast, a lower weight, higher dynamic and a higher throughput is also achieved. The design is unique and significant. The traveling unit with steel-rail and the Omega-drive is entirely designed for high availability and low wear. 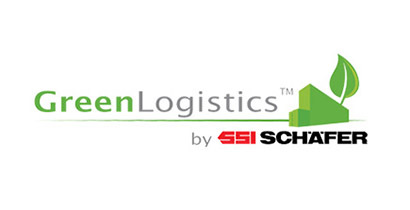 SSI SCHAEFER Mini Load Cranes incorporate the latest innovations in energy efficient technology. 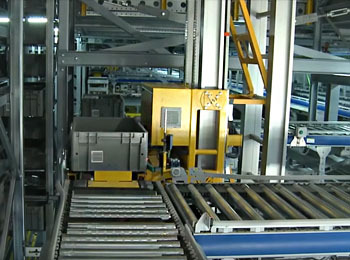 The Kinetic Energy Recovery System feeds some of the energy dissipated during the braking process of the crane back into the grid. The sophisticated construction of the SMC is designed for maximum customer convenience. The consistent application of high-quality steel guarantees high durability and safety while incurring only minimal costs. 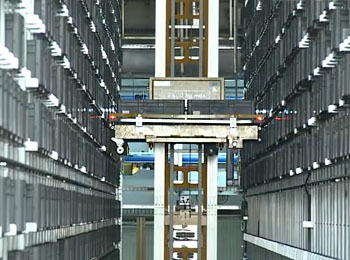 Since the SMC control is also produced by SSI SCHAEFER it can be customized, for instance, to adjusted behavior while accelerating and braking.